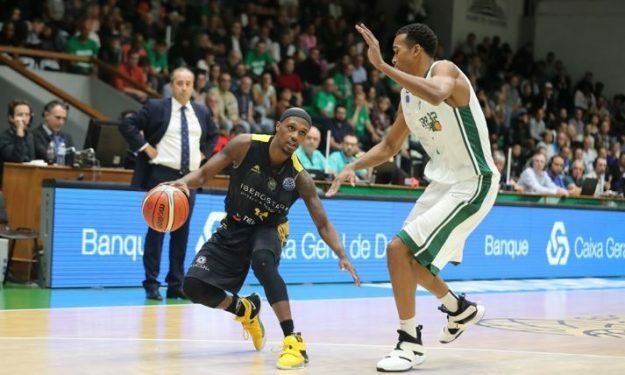 Thad McFadden has been leading Tenerife for their perfect start in Basketball Champions League and Eurohoops took a peek at his long journey all around Europe. It has been a perfect start for Iberostar Tenerife. 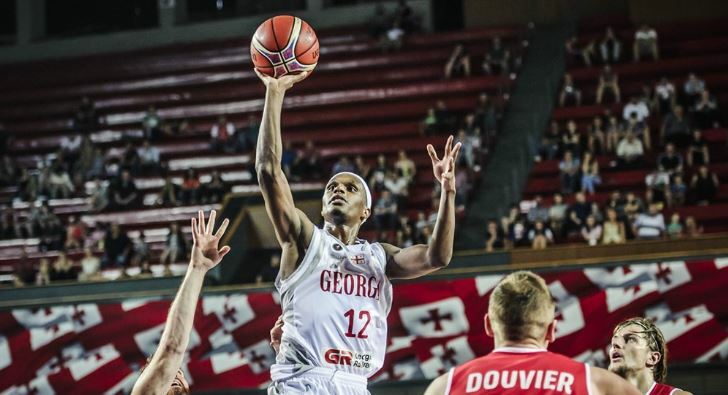 They’ve won all four of their games so far in the 2018-19 Basketball Champions League and did so by a total margin of 66 points, second-most after Segafredo Virtus Bologna (72) – which has also been perfect in their return to the European elite. In doing so, they became the first Spanish team along with UCAM Murcia to win their first four games of a BCL season. Also, combined with last season, Tenerife has won their last eight away games which is the best run in BCL history. The Canarians’ success doesn’t come as a surprise as they gathered a group of well established experienced players. One of them is certainly Thaddus McFadden who leads the squad with 12.6 points per game. He also notched 21 points on the road against Umana Reyer Venezia last week, the hardest game for Tenerife so far in BCL. And his journey took him places – three continents, nine countries, ten clubs. McFadden has always been a scorer, in the early days as well. He pushed Flint Southwestern Academy high school team to an 18-3 record during his senior year and has done so while leading the city in three-pointers and setting a school record for the most three-pointers in a game (eight). College was no different. McFadden spent two years at St. Clair County CC (JUCO) topping the scoring list with 23 points on average as a sophomore. Then he transferred to Fairmont State (NCAA Division II) where he averaged 25.4 points as a senior ranking him second in the country in scoring. He scored 1367 points during those two years and set the single-season (110) and career (216) records for three-pointers made which earned him a place in the Fairmont State Athletics Hall of Fame. After going undrafted in 2009, McFadden started his pro career in Europe by joining the Czech team Usti nad Labem where he spent three years. Guess what? Yes, he was the top scorer once again and was named Czech League Player of the Year by Eurobasket.com. In fact, wherever the Flint-born guard went, his scoring average was in double-digits… Well, except for Germany, which was his first stop after the Czech Republic. McFadden couldn’t find his ‘groove’ as he averaged ‘only’ 5.4 points per game and was loaned back to Usti nad Labem for the rest of the season. But that little setback didn’t hold him down for long. McFadden moved to Cyprus where he played with APOEL and AEK Larnaca. In total, he won three championships and a Supercup. After a short stint with Nancy in France, it was time for Greece and PAOK with which he also debuted in the Basketball Champions League. McFadden averaged 16.1 points in his first BCL season and one of his best games was against Partizan in Play-Off Qualifiers as he banked 7/10 three-pointers for 26 points. Maybe it was destiny when PAOK got eliminated by Tenerife in Round of 16. He joined Karpos Sokoli in the following season but parted ways soon after due to financial reasons and returned to Greece, this time around with Kymis. Good that he did as he put on one of his best seasons leading the Greek League with 17.7 points on average. McFadden also acquired a Georgian passport and played two games (Austria, Serbia) with the national team this summer (2018) in the World Cup Qualifiers dropping 32 points in total. He left Europe for China for a short while but the call of Tenerife brought him back and it seems everything is in place for another successful season.